Management of Risk is a guidance of risk which can be used across an organisation. Within project and programme environments there will always be risks which need to be identified, analysed and managed. Other areas of an organisation will also be exposed to risks as operational functions are carried out. M_o_R provides guidance on how best to deal with this. Launched in 2002, MoR® considers risk from different perspectives within an organisation: strategic, programme, project and operational. The Practitioner level is aiming to measure whether a candidate could apply MoR within an environment supporting MoR. 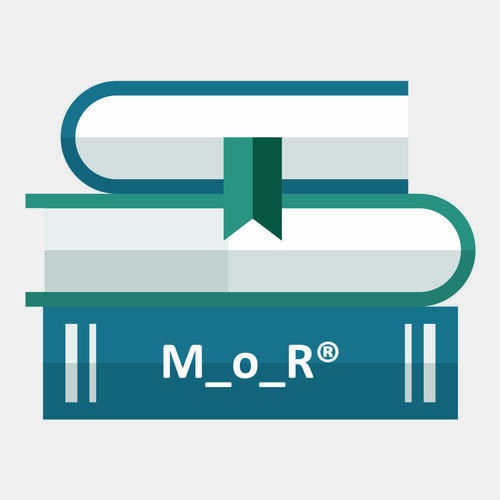 Launched in 2002, MoR® considers risk from different perspectives within an organisation: strategic, programme, project and operational. The Practitioner level is aiming to measure whether a candidate could apply MoR within an environment supporting MoR.